We make and distribute most of our Noodles in the United States to Chinese restaurants and other foodservice establishments and cafeterias. 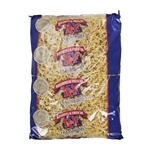 Our wide variety of yellow noodles and oriental noodles from makers like Dakota Growers are available in bulk cases and large quantities specifically for commercial kitchens. Egg noodles are great to make egg noodle soup with or various noodle dishes at Chinese restaurants. 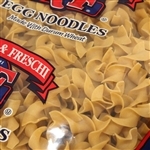 New World Light N Fluffy Medium Egg Noodles Pasta - 12 Oz. 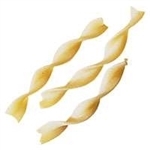 New World Light N Fluffy Wide Egg Noodles Pasta - 12 Oz. 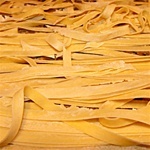 Noodles are to chinese restaurants what a pasta is to an italian restaurant.